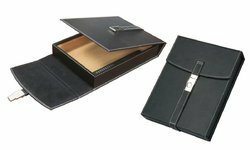 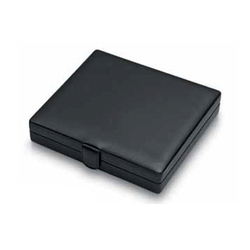 Offering you a complete choice of products which include leather magic wallet, travel humidor, leather travel humidor, black leather travel humidor and leather travel humidors. 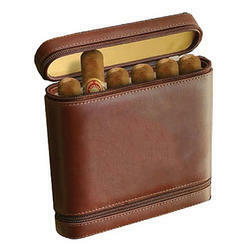 Spanish cedar travel humidor with bright metal trim on the front. 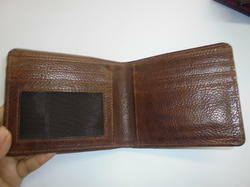 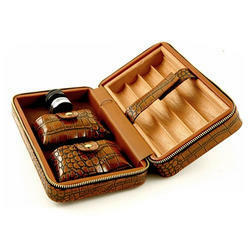 Description :Grooved Spanish cedar large case functions as a travel humidor. 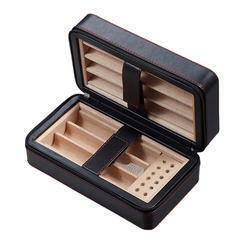 Holds 7 up to 54 ring guage with an elegant look cylindrical humidyfying system. 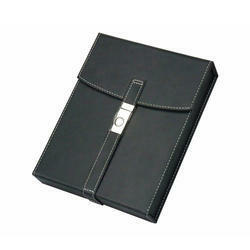 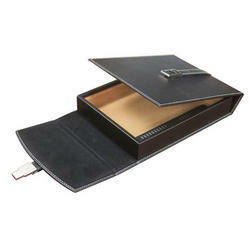 Looking for Travel Humidors ?